At some point in our lives we’ve all taken a nasty spill or two; the process can lead to bruised knees and bruised egos. Yes, falling down is embarrassing but once you realize that no harm was done, you might be able to find humor in the situation. 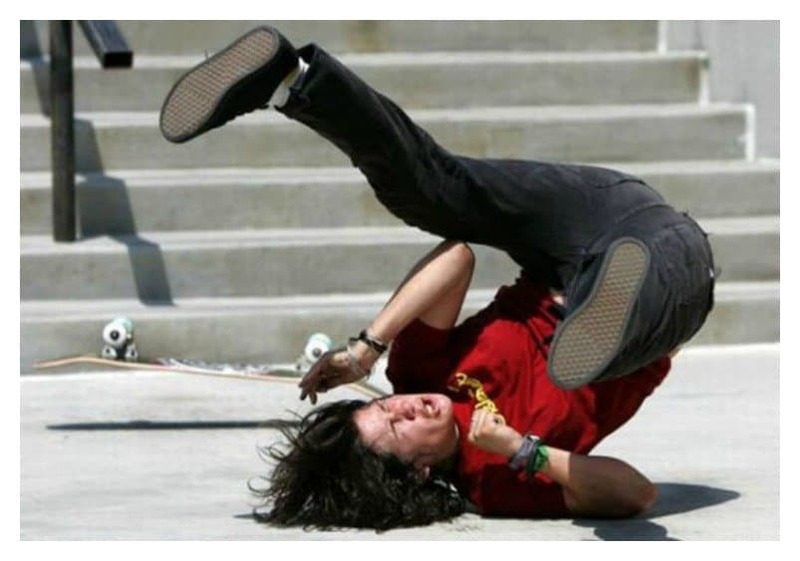 Of course, it’s always easier to laugh when you’re not the one falling down, so sit back, relax and enjoy these 20 hilarious photos of people falling. 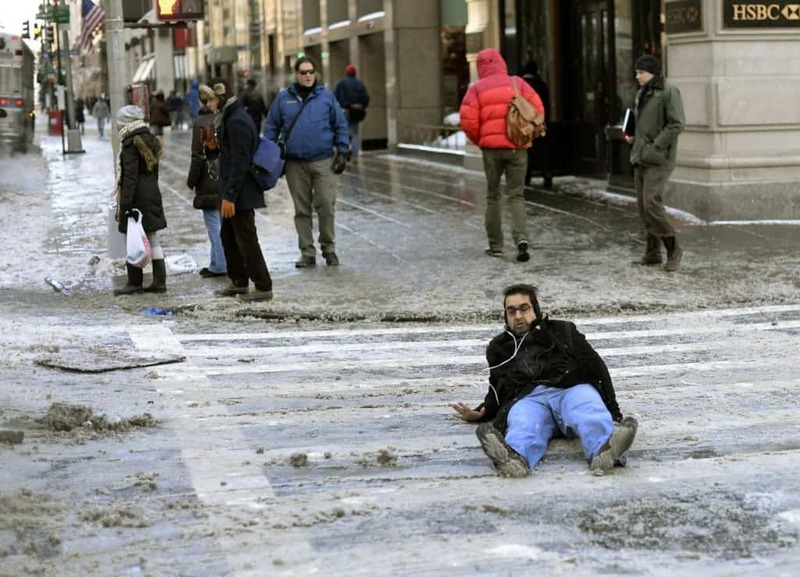 That awkward moment when you fall in the street and no one comes to your aid. 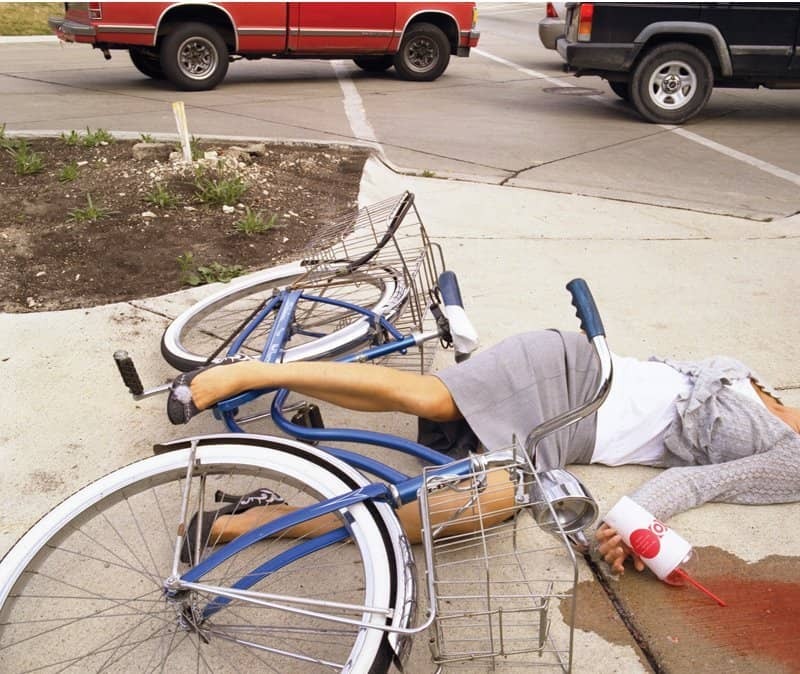 Blame it on the fitted skirt or the high heels, those things plus bike riding just don’t go well together. 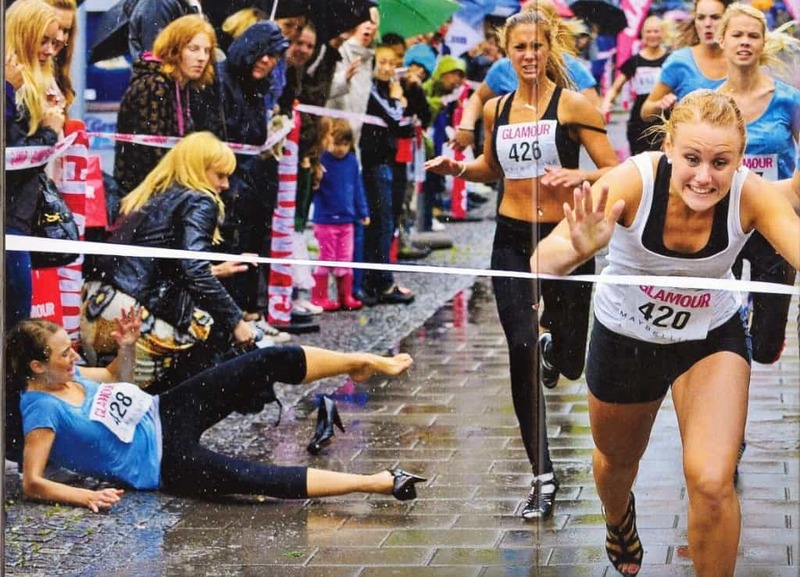 When you decide to run in high heels, while the roads are wet; somebody’s gonna fall down– it’s inevitable. 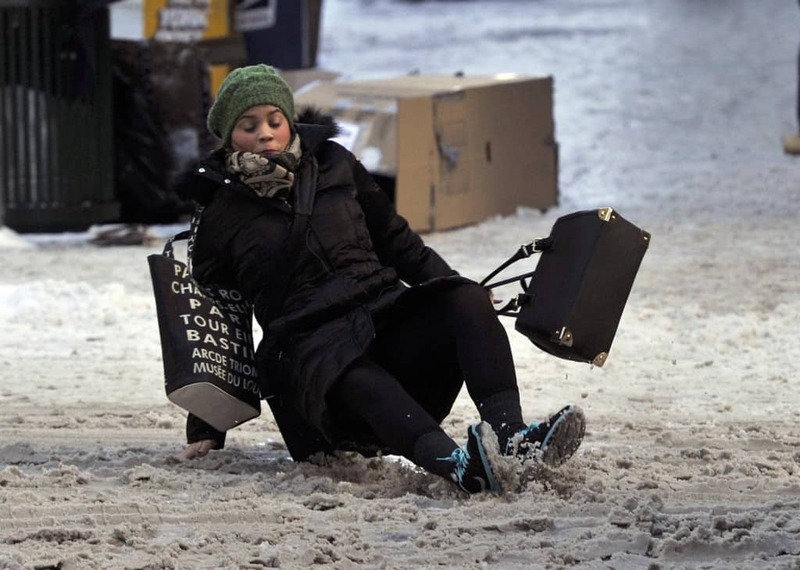 Not even those comfortable sneakers could prevent her from falling in the snow. What’s a girl to do? 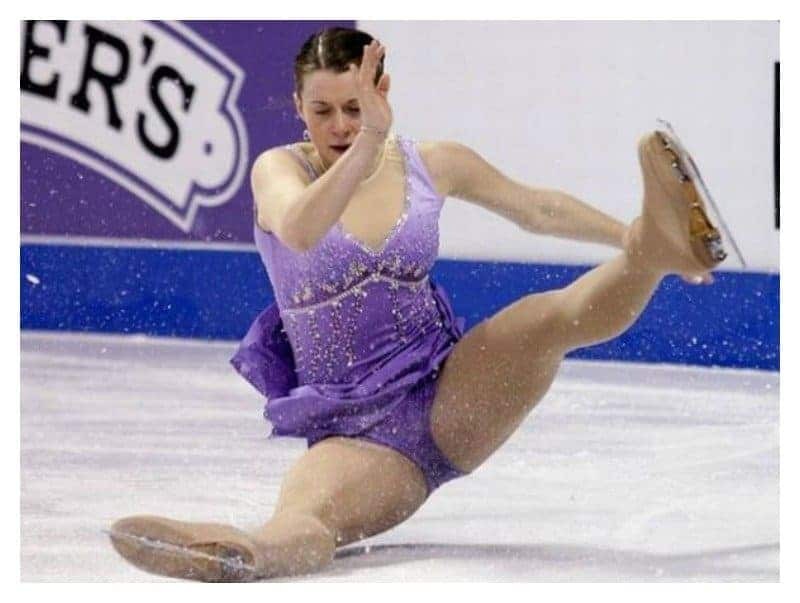 I don’t know much about figure skating, but I don’t think that’s a part of her routine. 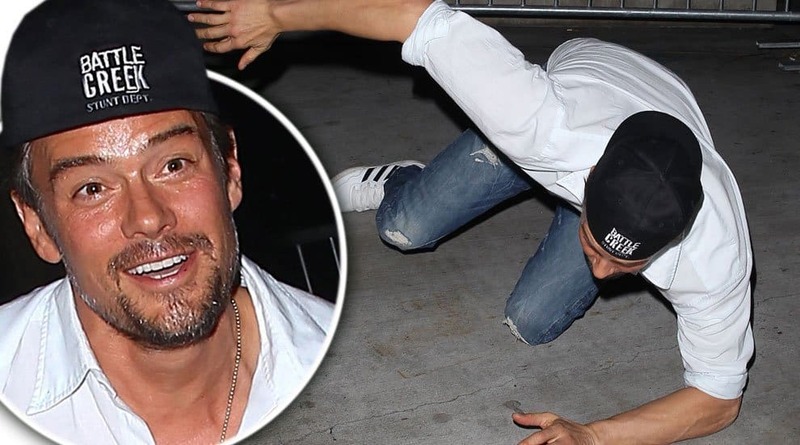 Josh Duhamel just keeps tripping over his hotness; it’s a gift and a curse! These people get paid to walk and even they fall down sometimes. Yikes! When you fall off the bike before you even get on, that’s a bad sign for what is to come. 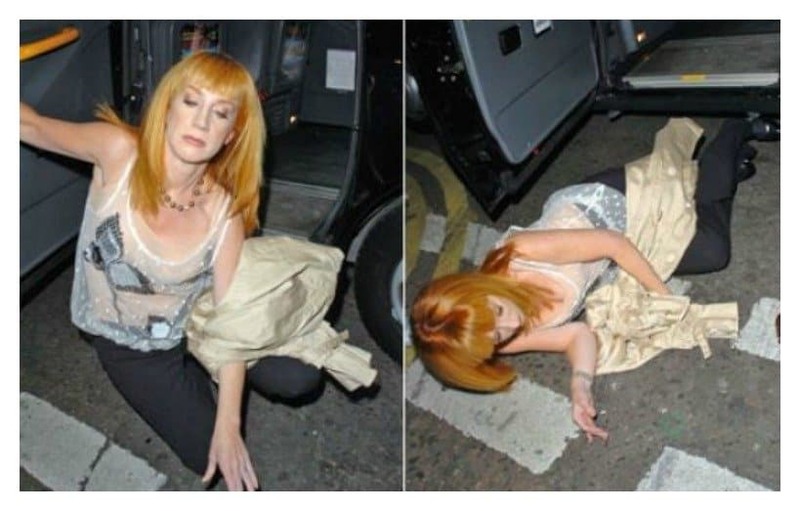 Knowing Kathy Griffin, this was probably a staged fall, but that doesn’t make it any less funny. 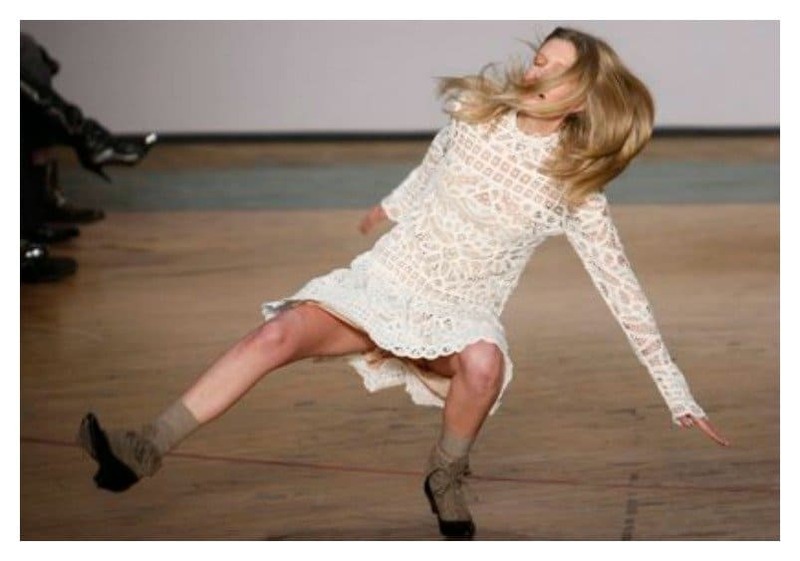 It actually looks like she’s dancing to some cool hip hop beats… right? 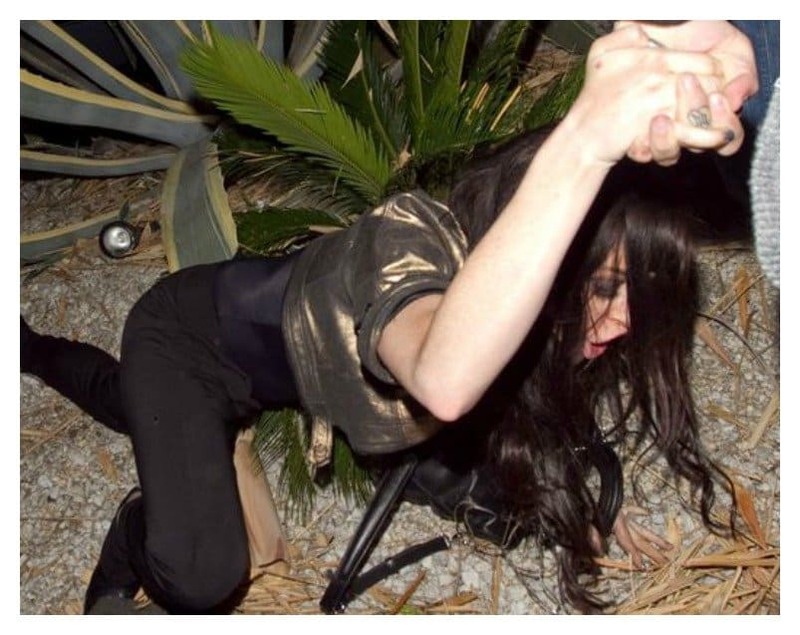 Lindsey Lohan seems to fall down more than all the other celebrities combined; it’s always funny though. 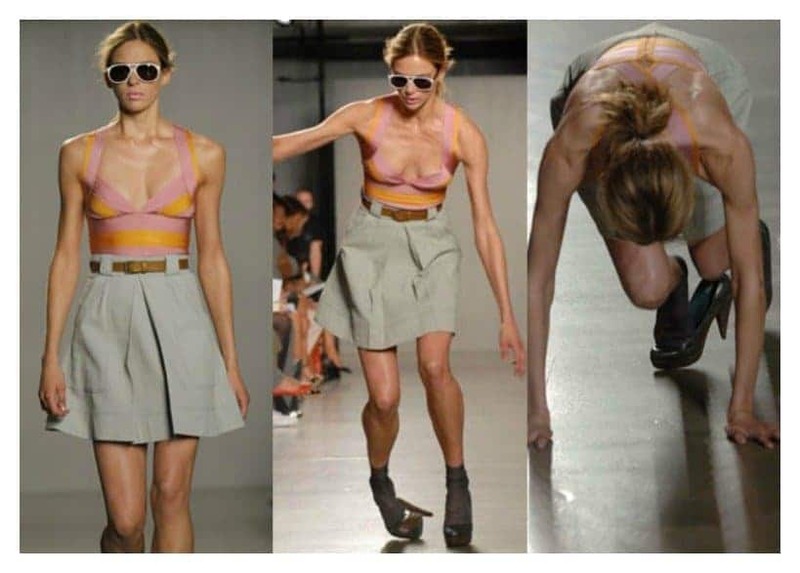 Wow, I hope she’s okay because this one looks really really painful. Well that’s one way to steal attention from the bride. 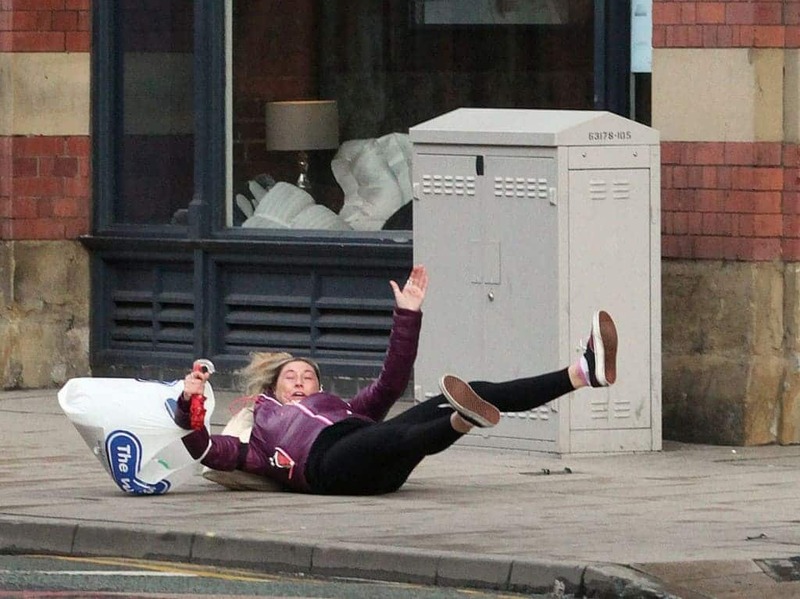 If you’re gonna get photographed taking a tumble, at least you get to look fabulous doing it! 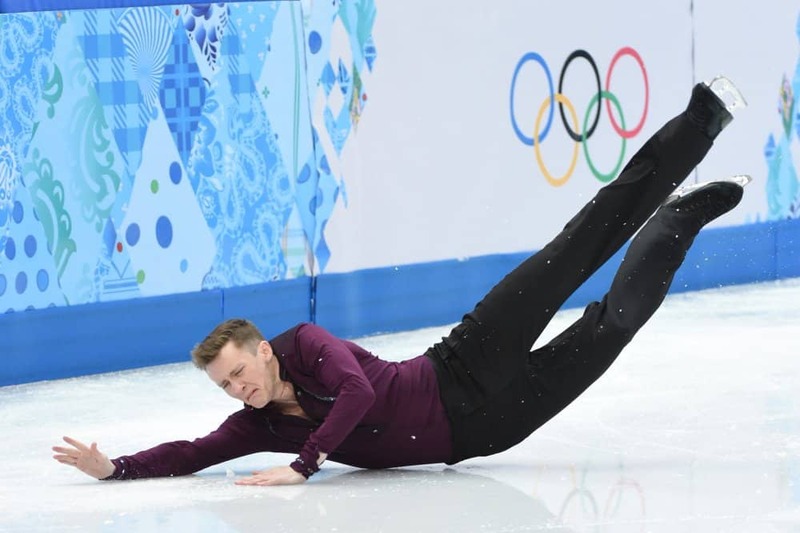 If there’s one time a figure skater should not fall it’s during the winter Olympics — sorry fellow, maybe next year! If you can’t fall gracefully, at least fall happily. Prince Harry might be in line for the Royal throne, but that can’t keep him from falling just like the rest of us. 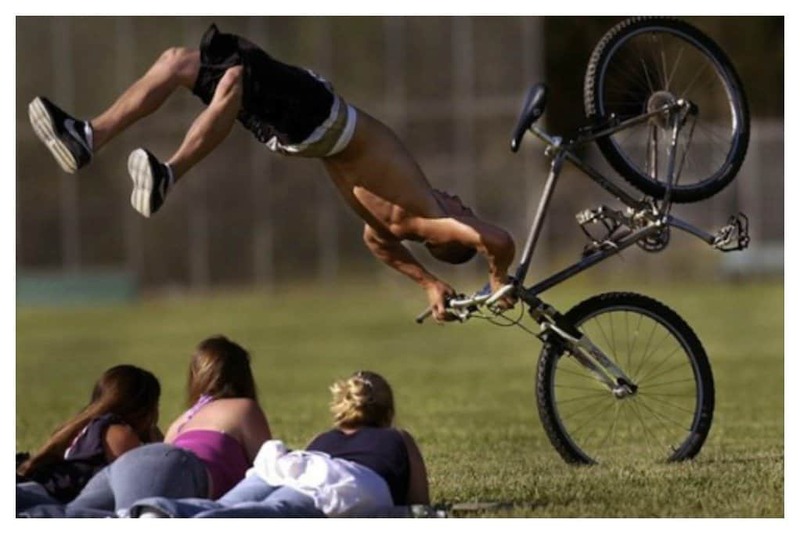 This is what happens when a novice tries to impress girls by trying to perform stunts on his bike. FAIL! 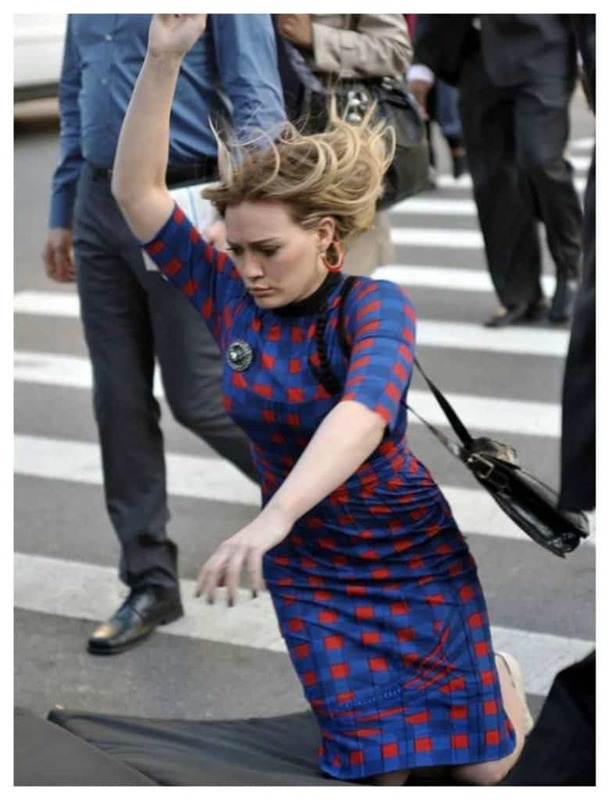 Maybe Hilary Duff is just acting out a scene from a movie, who knows? 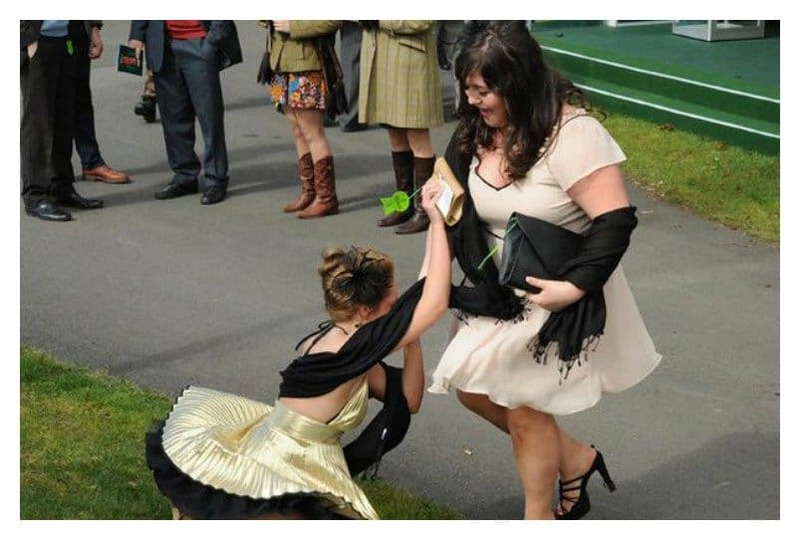 Yikes, one minute you’re posing on a rail for a glamorous photo, next you’re falling off the rail — and not in a ladylike manner either.